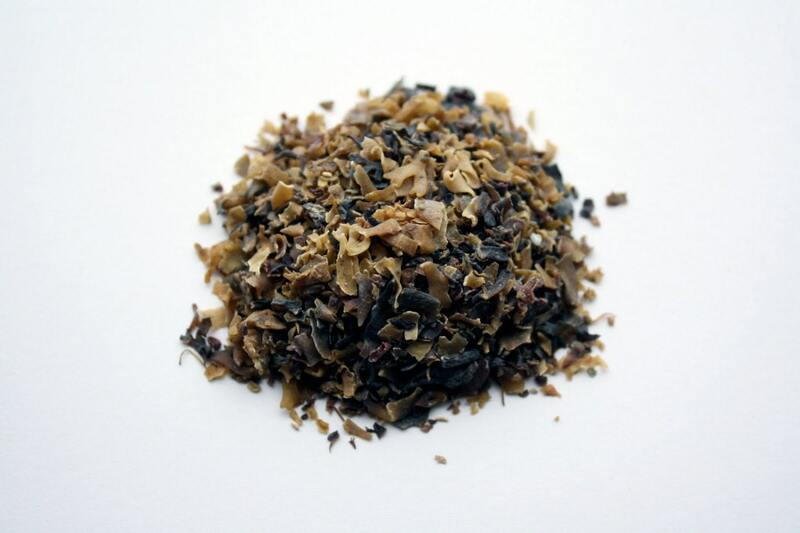 Irish Moss is a seaweed derived fining agent used by many brewers to help make a clear beer without the need for a filter, and to prevent chill haze. Irish Moss accelerates protein coagulation during the end of the boil which helps prevent chill haze. Many of our brewers use this product in every batch. Use 1/4 to 1/2 tsp per 5 gallons of beer. Add Irish Moss in the last 10 minutes of the boil. Simi Valley Home Brew carries a wide variety of beer and wine making ingredients so if there is something your looking for and don't see ASK were here to help!